MCKS spirituality courses provide the students with invaluable practices and techniques for spiritual development as well as de-mystifying ancient practices and highlighting the same roots and energetic principals across all of the major religions, yogic philosophies and esoteric schools. 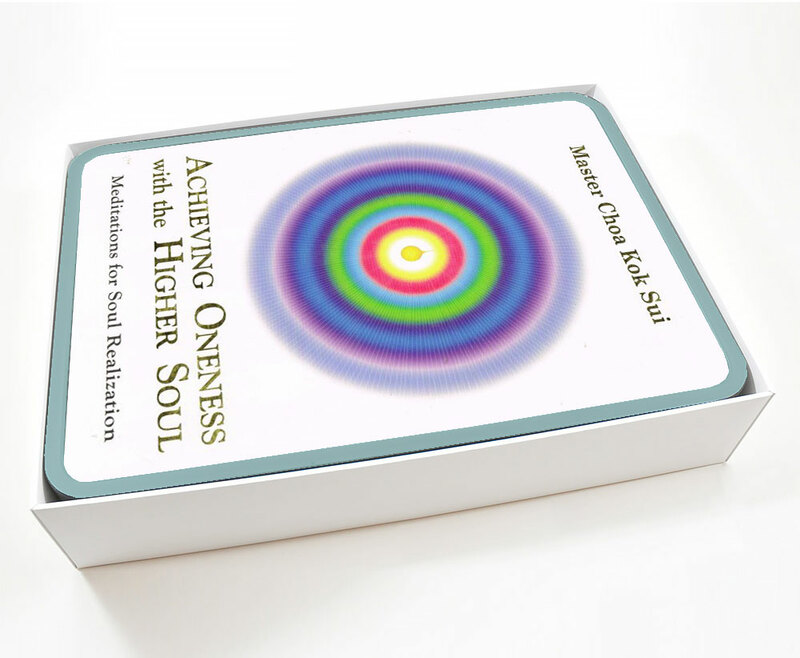 MCKS Achieving Oneness with the Higher Soul teaches us the true nature of ourselves, our Higher Soul and the divinity within us. Ancient meditations and esoteric techniques, kept secret for centuries, will be revealed. These techniques allow you to accelerate the Union of your incarnated soul (often described as the personality or lower self) with your Higher Soul (Higher Self). This phenomenon is known as ‘Soul-Realization’, ‘Enlightenment’ or ‘Self-Realization’. The Higher Soul is a seed of God's Divinity within all of us. Through the Higher Soul, we are made in the Image of God. Being One with our Higher Soul, we become One with the ‘I AM’, the ‘Christ’, the ‘Buddha’, the ‘Shiva’, the ‘Krishna Nature’ within all of us. Learn the inner secrets of the blue pearl, the 12th chakra, the caduceus, the silver cords and more. MCKS Arhatic Yoga is derived from ‘arhat’, describing a highly evolved being. This advanced yoga system, developed by Master Choa Kok Sui, has its origins in China, India and Tibet. Learn and experience the essence and synthesis of many different yogas: raja yoga, karma yoga, kundalini yoga, ynana yoga, bhakti yoga, mantra yoga and simplified hatha yoga. You will first undertake the purification of the physical, etheric, astral, and mental bodies, then the chakras are substantially activated in a secret sequence to safely and effectively awaken and then circulate the kundalini energy throughout the body. These techniques, practiced by very advanced and evolved yogis, have been simplified into comprehensive system that anyone can follow on a regular basis to rapidly and safely accelerate their spiritual development. Man is very much more than just physical existence. Man is very much more than even the emotions and the mind. Man, in essence, is a spiritual being, a soul with different bodies, shown as an inverted tree with its roots spreading upwards. 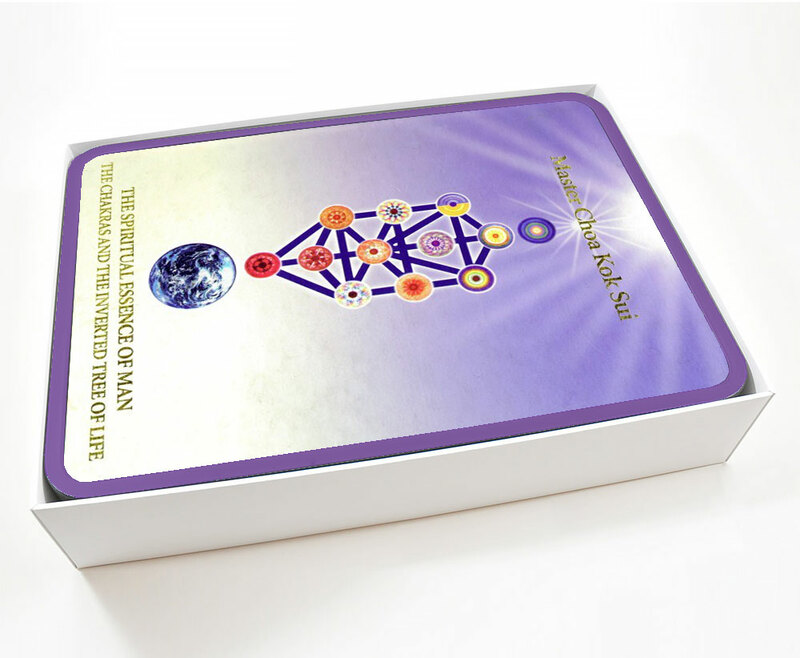 MCKS The Spiritual Essence of Man is a unique course that reveals the true nature of man and leads to the experience of the divine essence within your chakras and your aura. This workshop helps you to know yourself better on all levels. It will give you an understanding of the chakras, the whirling energy centres that control and energise the vital internal organs in the body, and that have psychological and spiritual functions as well as understanding their role in the proper functioning of the human body and mental and emotional health. The ‘Lord’s Prayer’ is one of the most popular prayers of the world. 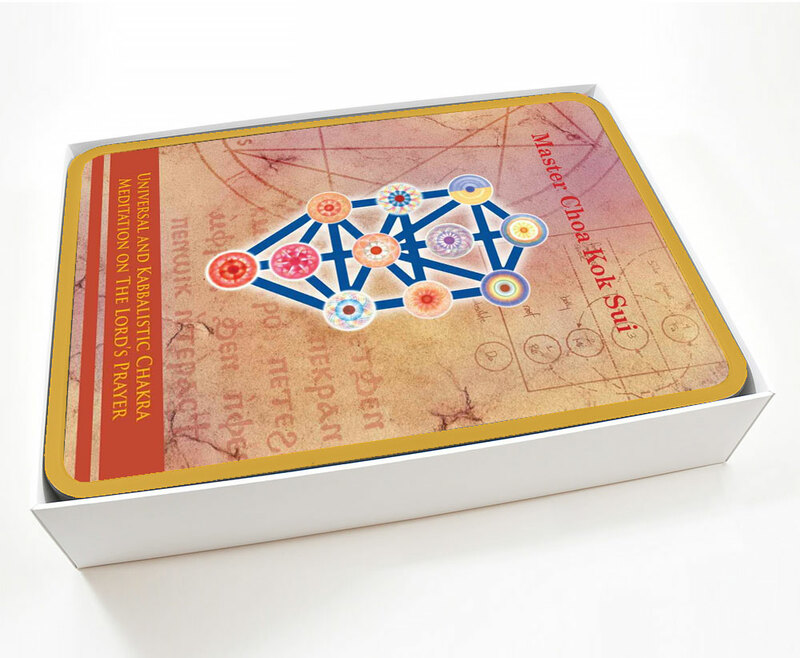 MCKS Meditation on the Lord’s Prayer workshop reveals the secrets and power of the Lord's Prayer using two versions of meditation "the Universal and the Kabbalistic". Both versions of the Lord's Prayer are techniques for spiritual development. By meditating on the meaning of each phrase of the prayer and the relevant energy centres of the body, the centres are cleansed, energised and activated. This meditation brings us many steps closer to experiencing the divinity that lies dormant within each of us and towards aligning ourselves with the ‘Will and Glory of Our Father’. Discover the mysteries behind the nature of the various Indian Deities and how you can access their energies for self-transformation and self-healing. Although many people think that Hinduism is a polytheistic religion, in its deepest essence, Hinduism shares many of the core beliefs of the world’s great religions like Christianity, Buddhism and Islam. MCKS Inner Teaching of Hinduism Revealed workshop gives you a pragmatic approach to understanding the ‘One Universal Formless God’ through a more than 8,000 year old religion. Drawing upon his vast knowledge of various cultures and religions, and with his background as a Master Pranic Healer, GrandMaster Choa Kok Sui reveals for the first time the true meaning behind many of the symbols and rituals of Christianity. These insights will bring a deeper and more meaningful appreciation and connection with Christianity and spirituality. The Lord Jesus taught the public with Parables, and the Apostles with the inner teachings of the ‘keys to the kingdom of heaven’. During the MCKS Inner Teachings of Christianity Revealed workshop, you will be enlightened and empowered with inner teachings and the esoteric practices. These practical principles and techniques allow you to experience ‘Christ Consciousness’ while still on the physical plane. MCKS Inner Teachings of Buddhism Revealed proposes an esoteric view towards Buddhism and its teachings. ‘The Four Noble Truths and Eight Fold Path’, taught by Lord Buddha that constitute a significant part of Buddhism religion, are revealed from a spiritual and practical point of view in this workshop. Learn the different levels and facets of truth, the different schools of Buddhism, the four major causes of suffering and the powerful solutions to them. Mantras are known as the words of power. Each mantra therefore, creates a certain effect on the human system as well as the environment. ‘Om Mani Padme Hum’ is one of the most powerful and widely used mantras to bring peace, compassion, mercy and love. MCKS Om Mani Padme Hum workshop reveals the practical applications of this well-known mantra including chanting for purification of the chakras, invoking Buddha Quan Yin’s blessings, fulfilling of wishes and becoming an instrument of world peace and as well as learning how this can be used to achieve ‘yoga’ or union with the higher soul.